Designing one of a kind fiercely gorgeous fashion & fine jewelry! Each of the pieces starts with an original sketch. 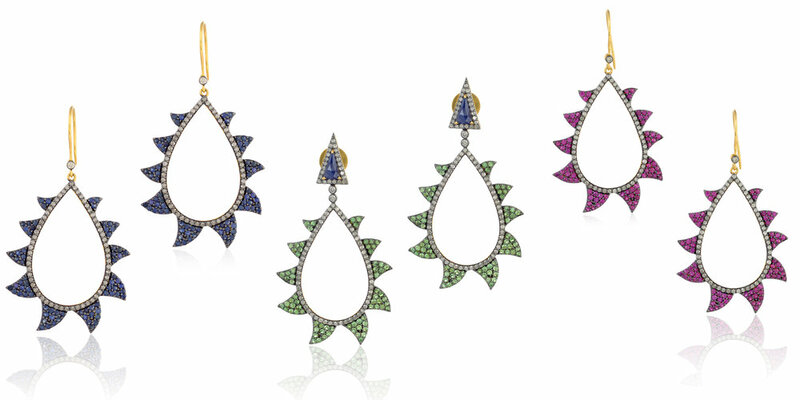 Discover Claw, Flame & Bora Bora Collection highlighted in signature pave arches. Click to view behind the scenes & design process video! 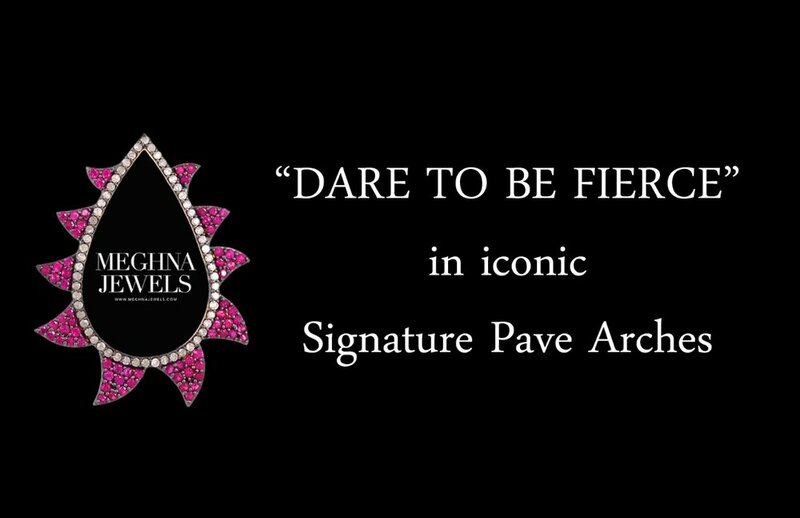 “DARE TO BE FIERCE” in our iconic signature pave arches! 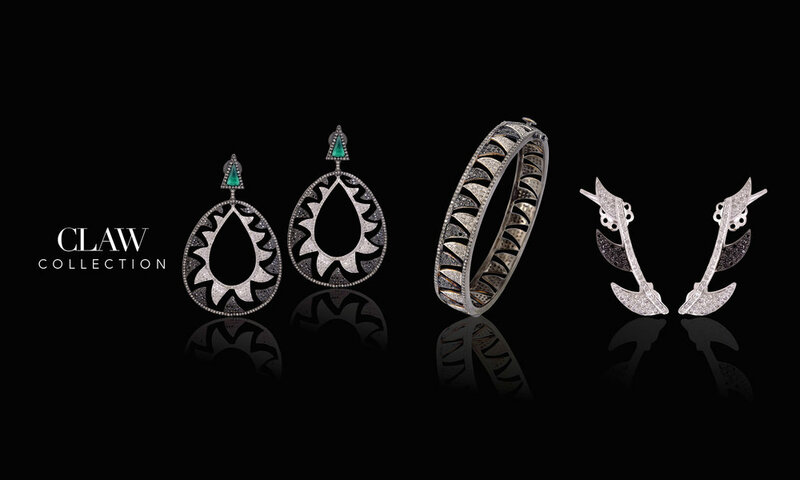 "The signature pave arches signifies fierceness and letting going of fear, taking a step forward in what you believe in. Follow your own individual style, follow your dreams and follow what you believe in." Be fearless!